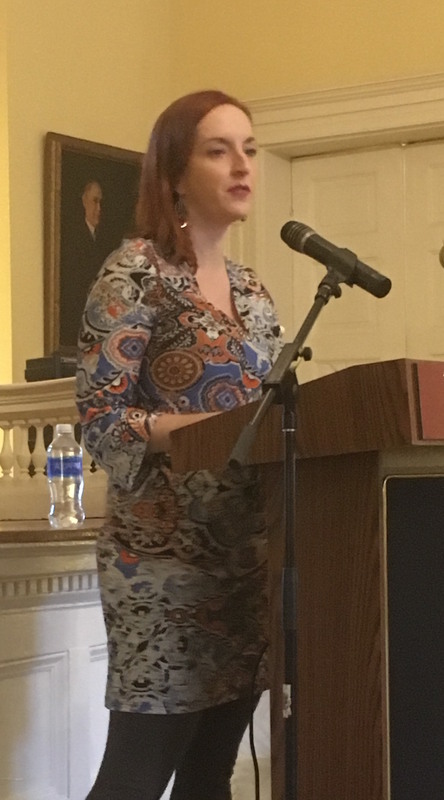 Chicago-based author and 2017 Pushcart Prize winner Rebecca Makkai visited The College of Charleston campus Thursday, March 16, as part of the Crazyhorse Reading Series. Her stories have appeared in Ploughshares, Harper’s, and Tin House. She was introduced by Professor and Crazyhorse Fiction Editor Anthony Varallo. “The November Story” was subsequently read by Makkai on This American Life in 2011, and is included in her short story collection Music for Wartime, an assemblage of both family narrative and World War II in Hungary and contemporary settings that examine relationships in all facets. 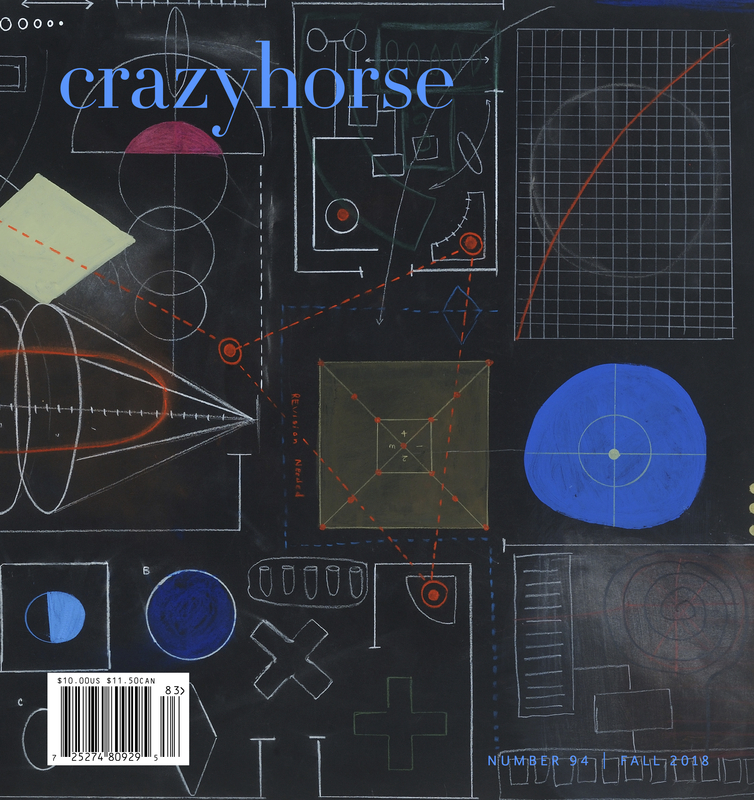 Makkai said it felt appropriate to read “The November Story” for the Crazyhorse Reading Series. Afterward, she accepted questions from the packed audience. 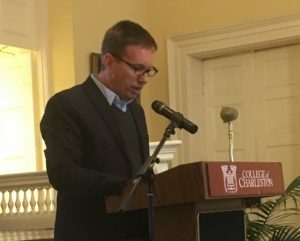 Charlie Baker, an MFA student at the College, noted how varying Makkai’s stories are in her collection, and asked what the most difficult story was to write. 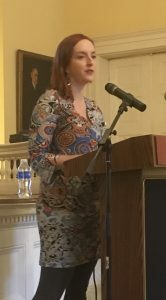 Another question drove at how she approaches the descriptions of musical and visual arts through written word, and one asked about the publication of fictionalized family narratives that look at the role and effects of WWII within her own family. To each inquiry, Makkai listened intently before nodding to begin answering the questions.